The InRow Chilled Water product design closely couples the cooling with the IT heat load. This design prevents hot air recirculation, while improving cooling predictability and allowing for a pay as you grow environment. Available with and without humidity control, these products are designed to meet the diverse requirements for medium to large data centers. Data center operators looking to improve efficiency or deploy high density servers will benefit from the modular design of the InRow Chilled Water products. The intelligent controls of the InRow Chilled Water products actively adjust fan speed and chilled water flow to match the IT heat load to maximize efficiency and address the dynamic demands of today’s IT environments. Reliable, efficient, and flexible room-based cooling. Uniflair Chilled Water products offer flexible cooling solutions perfect for lower density racked and non-racked IT loads. These products meet the diverse requirements of the data center environment to efficiently provide cooling at the room level. Uniflair Chilled Water offers a flexible, assemble to order solution that provides variable fan technology and intelligent control for a more efficient solution. 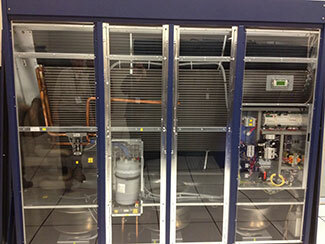 Critical Components provides the Southeast with the APC InRow Cooling system. 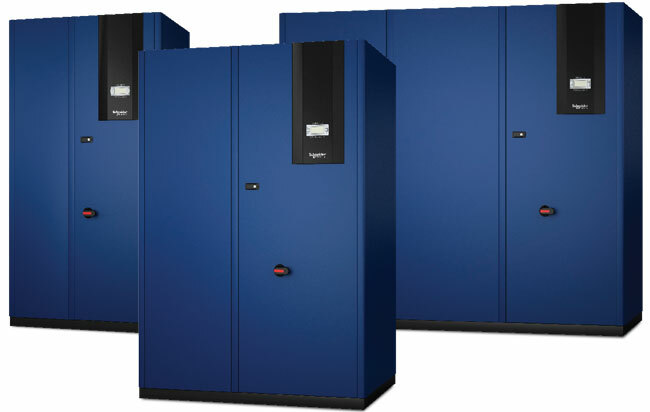 For dependable data center cooling solutions, look no further than CCI, your source for UPS and power related products – power management, battery back up, data center cooling, network power, power distribution, transformers. Serving Georgia, Alabama, Florida, Atlanta, Birmingham, Orlando, Tampa and Jacksonville.